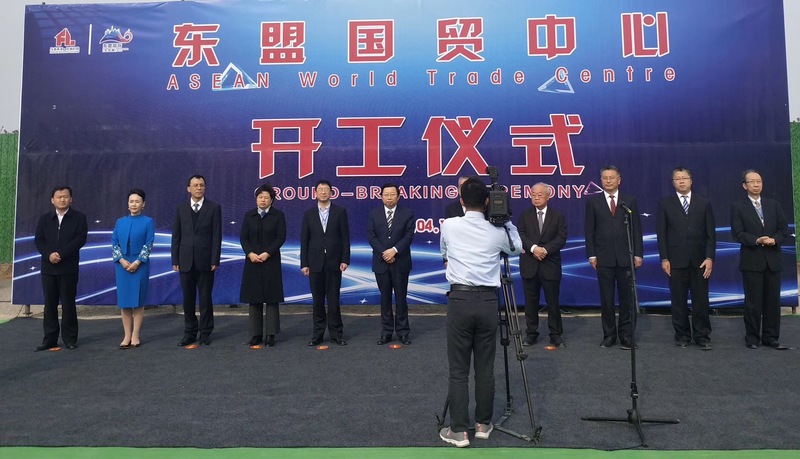 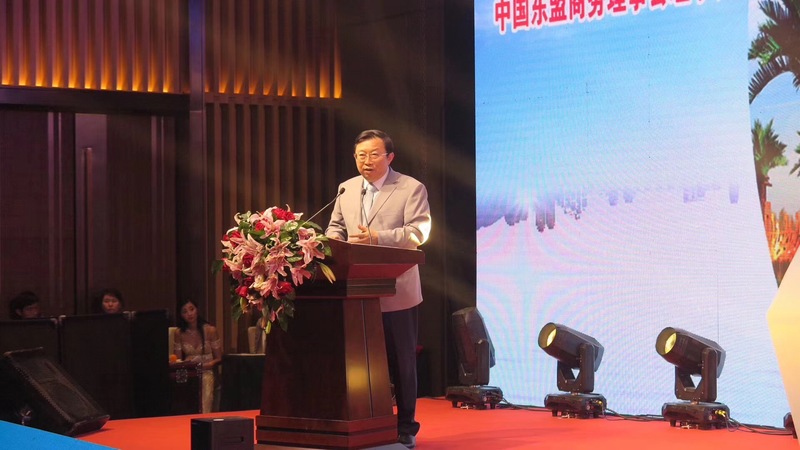 On 20th October 2018, in Fuzhou, Executive President Xu Ningning was invited to deliver a speech at the Lunching Ceremony for the Preparation of Hongkong·World the “Belt and Road Initiative” General Chamber of Commerce and Trade. 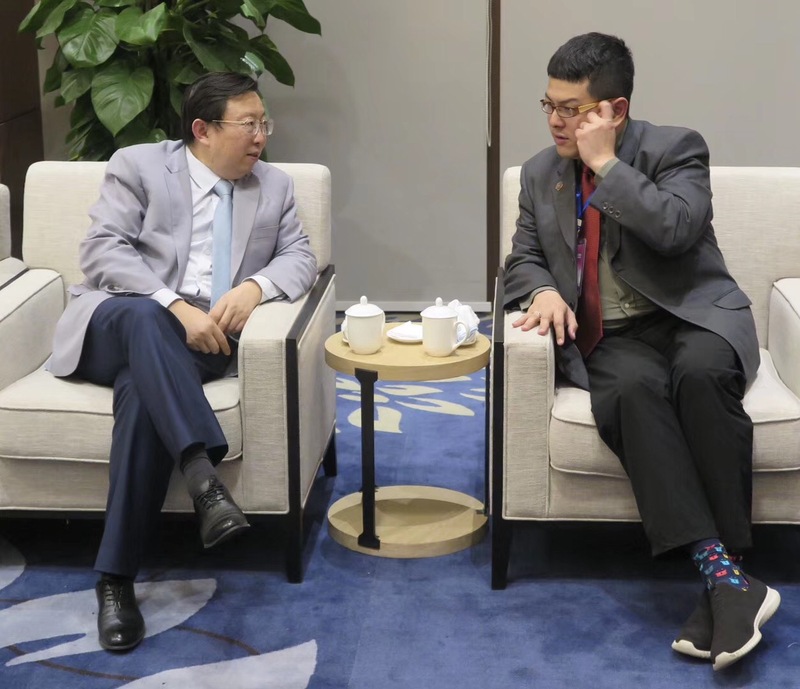 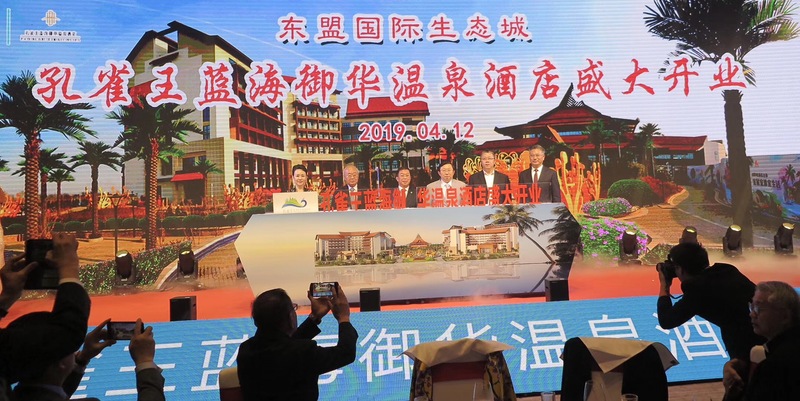 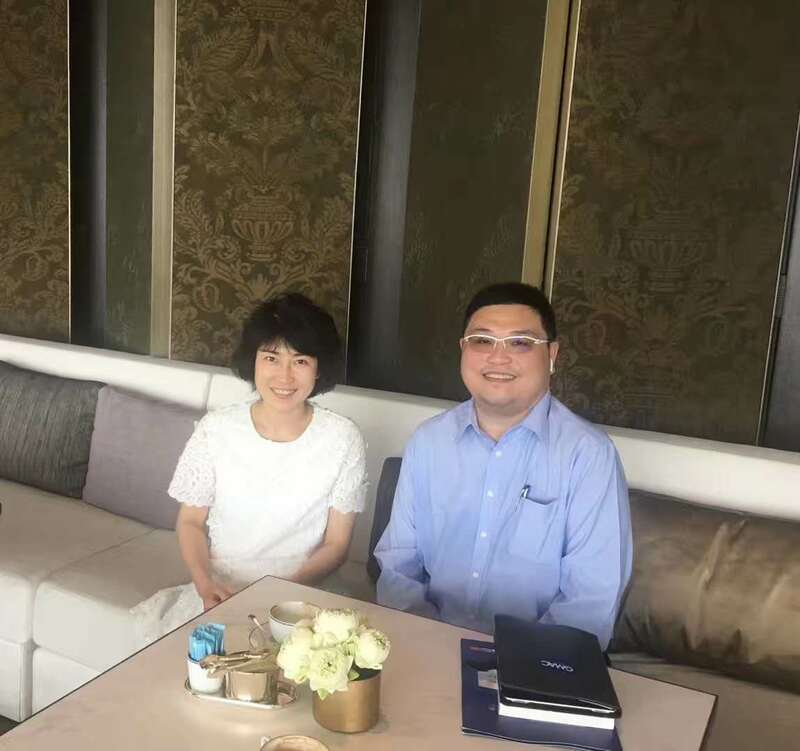 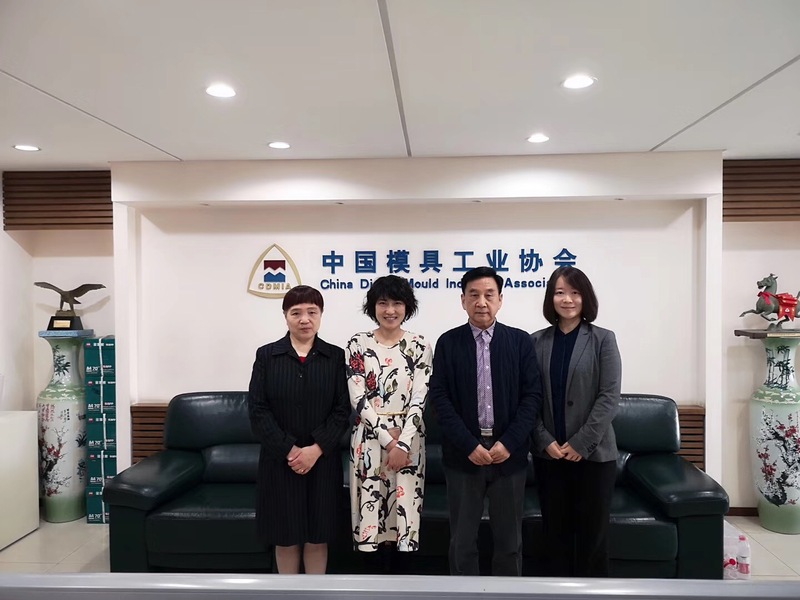 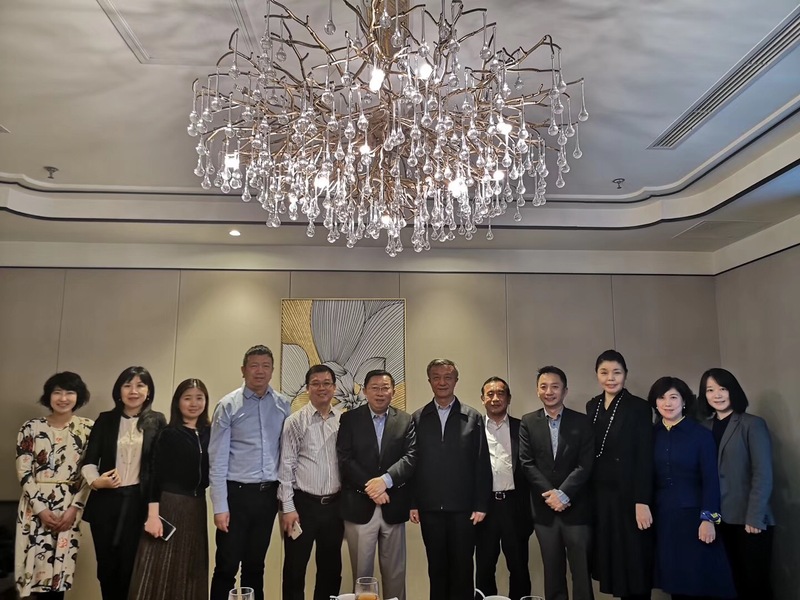 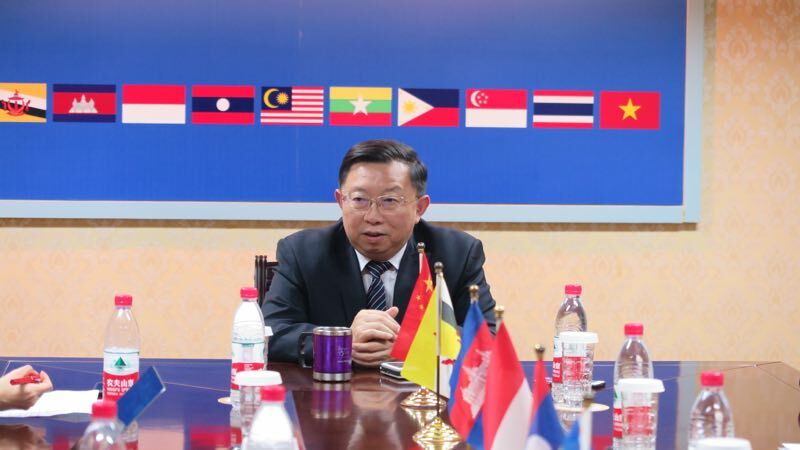 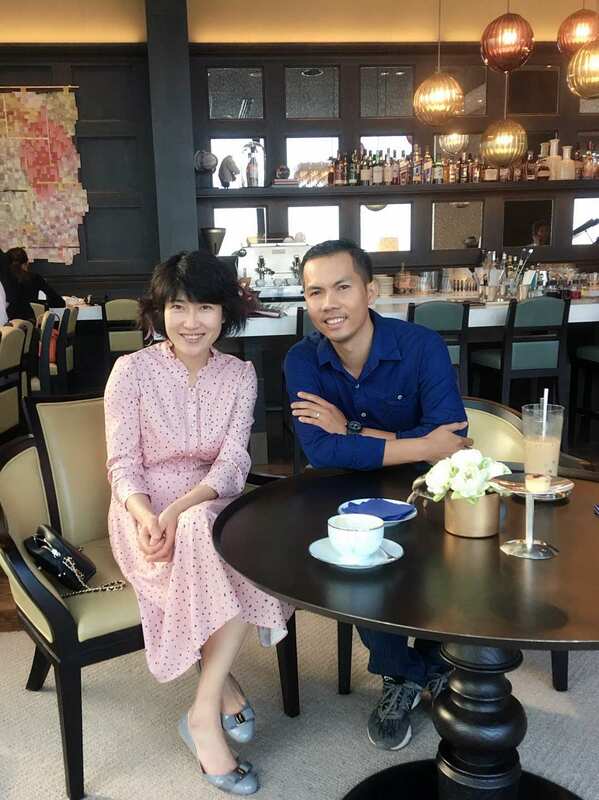 Xu Ningning was also invited to start the Preparation together with Vice Chairman of Fujian Provincial Political Consultative Conference and Chairman of Fujian Federation of Industry & Commerce, Chairman of Indonesia-China Business Council, Chairman of Fujian Association of Sino-foreign Entrepreneurs and others. 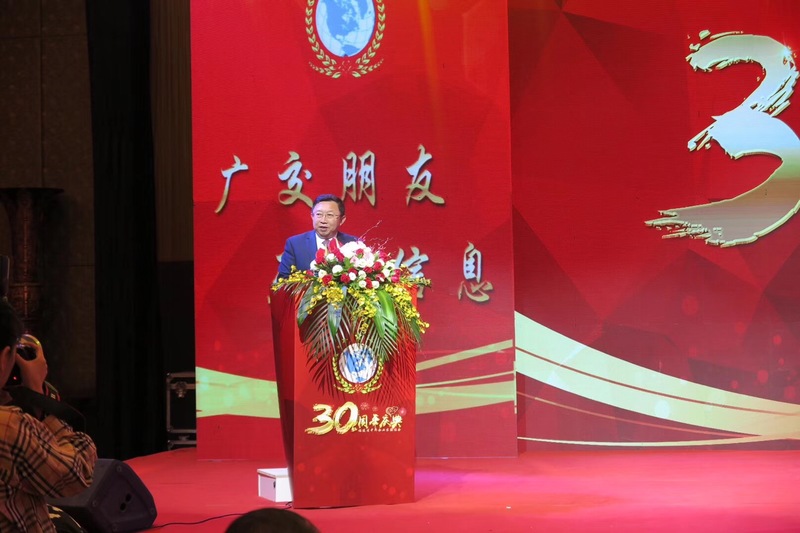 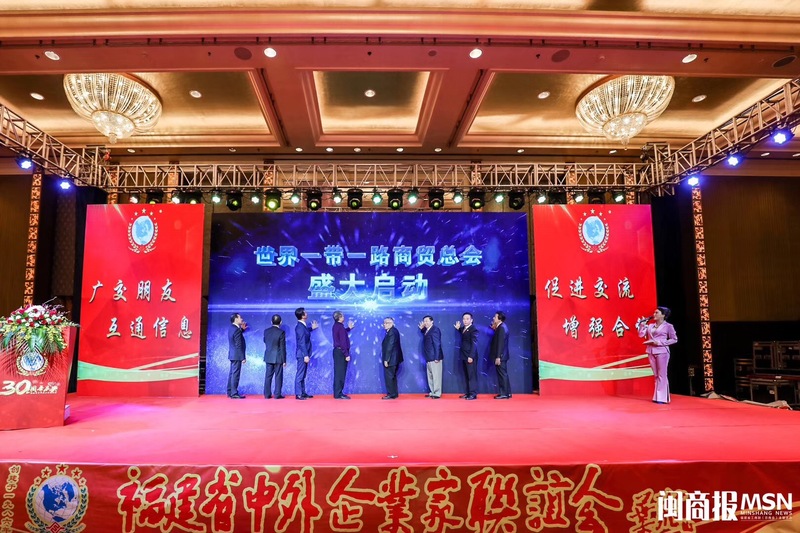 Previous：Xu Ningning attended the Party Celebrating the 30th Anniversary of Fujian Association of Sino-foreign Entrepreneurs. 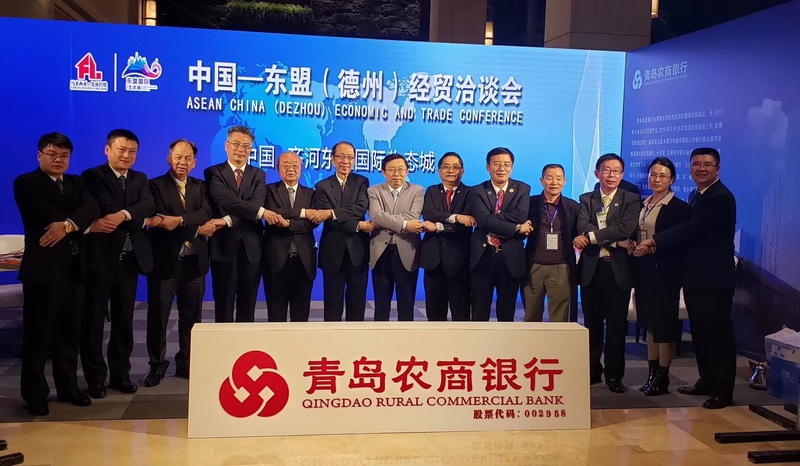 Copyright © 2009-2017 China ASEAN Business Council All Right Reserved.